Dr. Raymond A. Atuguba is a Senior Lecturer in Law at the Faculty of Law, University of Ghana, where he teaches Constitutional Law; Administrative Law; Ghana Legal Systems and Method; Jurisprudence; Conflict of Laws (Private International Law); and several Constitutional Law, Governance, Human Rights, and Law and Development Seminars. He has previously taught Human Rights and Law and Development Seminars at Harvard University and Monash University and been a Visiting Scholar at the University of Nottingham. He is now a Sheila Biddle Ford Foundation Fellow at the W.E.B. Du Bois Institute for African and African American Research at Harvard University and also Fellow at the International Institute for the Advanced Study of Cultures, Institutions and Economic Enterprise (IIAS). 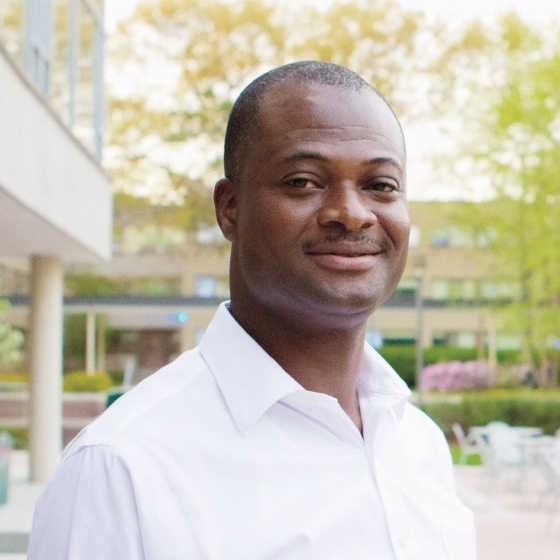 Dr. Atuguba is also Team Leader of the Law and Development Associates (LADA) a multidisciplinary firm, incorporating a law firm, that specialises in the provision of IDEAS, SOLUTIONS, and FACILITATION for the resolution of the myriad of problems that keep the African Continent in a paradox of poverty in the midst of plenty. LADA's areas of focus are at the intersection of Law, Human Rights, Public Policy, Governance, and Development Practice. He is co-founder of the Legal Resources Centre, a human rights and development organization in Ghana, of which he has previously been the Executive Director.